Even idle commentators know that Apple’s decision to throttle older iPhones, instead of transparently revealing the nature of the update will come back to haunt the company. But experts are weighing in now with exact figures and estimates of how much it will damage Apple. Barclays believes that the recently-announced iPhone battery replacement program will lead to a drop in iPhone sales this year. 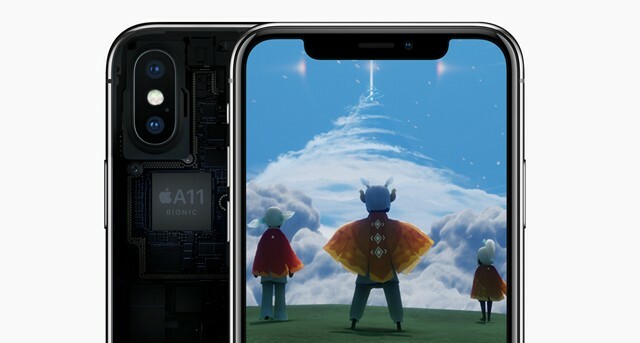 Analyst Mark Moskowitz, said the “mild headwind” for iPhone sales in 2018 could see Apple sell 16 million fewer units of its popular smartphones, costing the company billions of dollars in revenue. 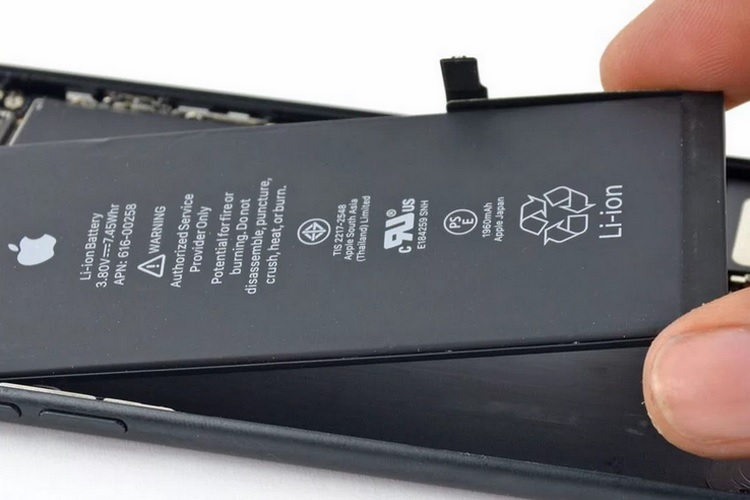 “Even a small percentage (of customers) opting for battery replacement over upgrade could have meaningful impact on iPhone sales”, he wrote in a paper published Wednesday. Apple last month apologized for slowing down older iPhones and offered to replace older batteries in several iPhone models with brand new ones for $79 apiece, but subsequently decided to reduce the price to $29 or Rs 2000 in India, for all eligible devices irrespective of the condition of the battery. Moskowitz estimates that as many as 77 percent of all iPhone users are eligible for the battery upgrade program. With as many as 519 million eligible iPhones believed to be in circulation globally, Moskowitz argues that even if 3-4 percent of users decide to opt for the replacement instead of a new phone, Apple stands to lose up to 16 million customers. And that’s a “best-case scenario” according to him. Moskowitz, however, seems not too concerned about the impact the lower volumes will have on Apple’s stock prices. According to his note, Apple’s decision to increase its presence in the services sector, coupled with the new, corporate-friendly tax regime ushered in by the Trump administration, are good for the company’s business.